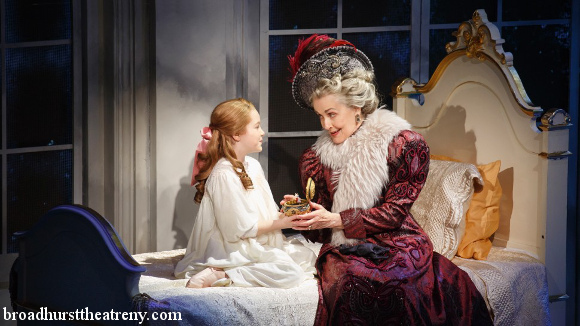 Fans of the stunning 1997 animated film by Fox Studios will be thrilled to hear that now, 20 years later, the legend of the lost Grand Duchess of Russia has transcended from screen to stage. 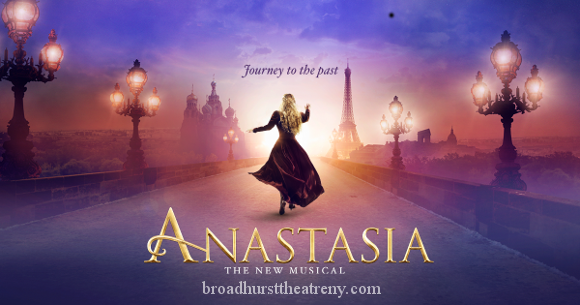 Ladies and gentlemen, Broadhurst Theatre is proud to present Anastasia: The Musical! With music by Lynn Ahrens and Stephen Flaherty, and a book by Terrence McNally, this live adaption brings the story to life like you’ve never seen it before. Seats are limited, so book early to be sure of your seats! The story, familiar to all those who cherished the cult classic Fox film, is based on the legend that the Grand Duchess Anastasia Nikolaevna of Russia survived the assassination of her family, and, unaware of her true identity, grows up an amnesiac orphan named Anya. In her quest to find out who her true family is, she ends up in cahoots with some con men who, in a plot to present a likeness of the Grand Duchess to her last remaining relative in return for a handsome reward, end up finding the real thing. 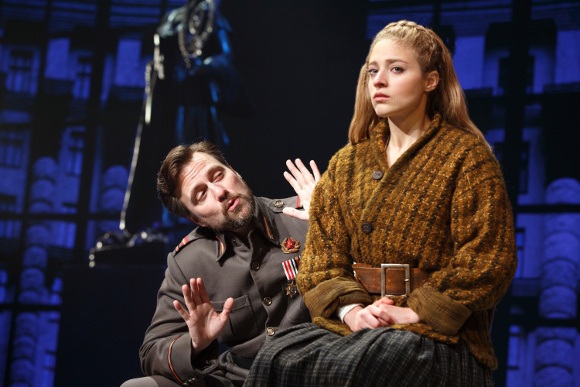 The first production of Anastasia premiered at Hartford Stage inConnecticut, 2016, and transferred to Broadway in 2017. The musical contains 6 of the standout songs from the original film, but adds no less than 16 all-new numbers, along with new, never-before seen characters, giving fans of the film a lot of surprises to look forward to as well as the best parts of the film re-imagined onstage. More down-to-earth and intimate than the film, the musical eschews the fantastical elements of the film in favour of concepts that are at once more relatable and believable. The most notable of these changes would be the replacement of the undead, exaggeratedly evil villain Rasputin and his talking bat, with a Soviet official, Gleb, charged with hunting down and possibly murdering Anya. With the careful characterisation of the character making him sympathetic to audiences, Gleb represents a much more human idea of what a “villain,” really is. With minimal set and design changes, the musical makes unusual and excellent use of beautiful digital projections that serve to transport audiences entirely to Anasiasia’s world. 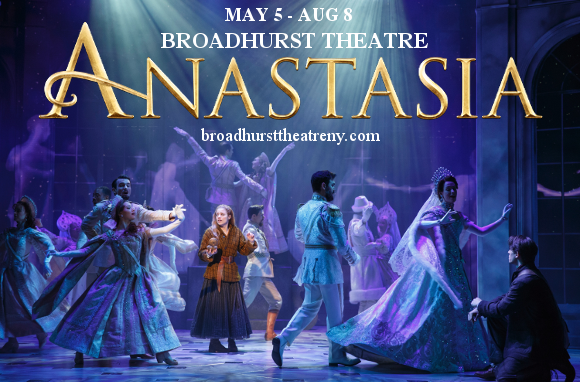 Fans of the story can’t afford to miss the all-new musical – book your tickets to see the stunning Anastasia today! !